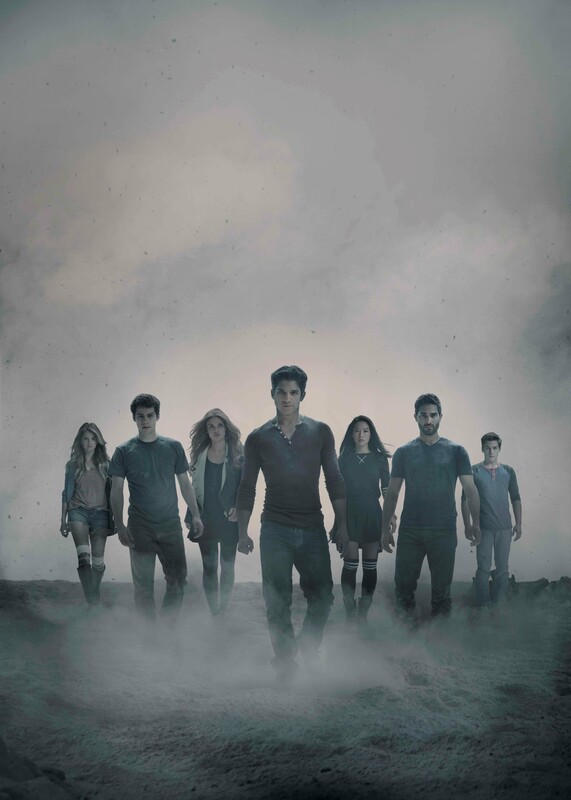 MTV announced today that its hit drama series Teen Wolf will return to San Diego Comic-Con for the fifth year in a row with a panel featuring series’ stars on Thursday, July 24. Teen Wolf will also have a show-themed booth on the convention center floor for the first time ever. Tyler Posey, Dylan O’Brien, Tyler Hoechlin, Holland Roden, plus new cast members Shelley Hennig and Dylan Sprayberry, along with Executive Producer Jeff Davis, will once again take Comic-Con by storm, giving fans a can’t-miss panel in which they will share season four secrets, debut a new mid-season trailer and answer fan questions. The panel will be moderated by Buzzfeed Senior Editor, Jarett Wieselman. The Teen Wolf booth (#3729) will be open to fans all weekend long and will be highlighted by signings and special appearances by cast and crew. The booth will also feature four full days of activations where fans can insert themselves into a custom character poster and create their own Teen Wolf-inspired monster. Additionally, MTV commissioned artist Swann Smith to illustrate a limited edition bestiary that serves as a full guide to the creatures of Beacon Hills. The bestiary will be distributed for free throughout the weekend and Swann will be on hand signing copies at the booth. 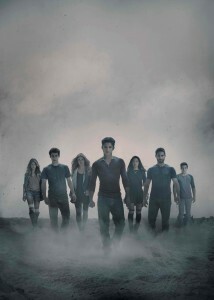 On Friday, July 25 MTV will host Teen Wolf press room and also hold a signing with cast members at the Twentieth Century Fox Home Entertainment booth (#4213), which distributes the DVD. Special edition season three DVDs that will be exclusive to Comic-Con attendees, will also be available for purchase at the Twentieth Century Fox Home Entertainment booth. For more ways to connect with Teen Wolf like it on Facebook at Facebook.com/teenwolf or follow the show on Twitter @MTVTeenWolf.